A Seattle-based real estate firm has added to its Denver holdings with a $33 million purchase in the Ballpark neighborhood. 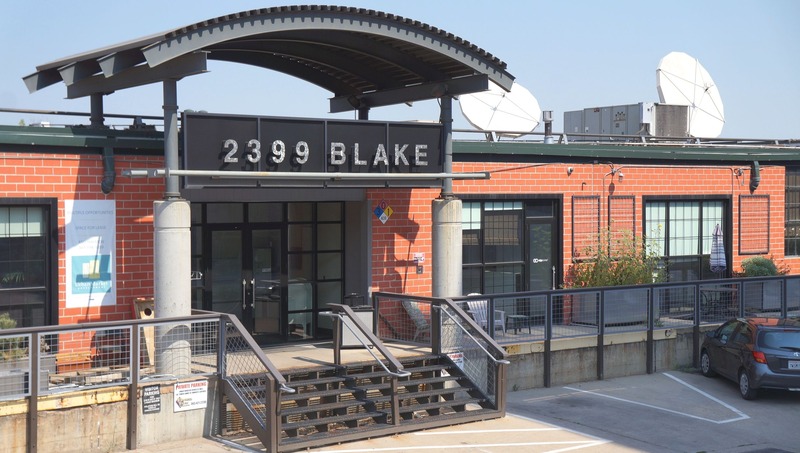 Urban Renaissance Group, acting as Ade 821 LLC, purchased 2399 Blake St. and an adjacent parking lot at 1561 Park Avenue West in Denver on Tuesday, according to county records. The property consists of a 70,138-square-foot building on a 3.2-acre lot, according to records. The property was sold by Reverdie LLC, which is managed by Amy Harmon of Denver-based Urban Market Development. Another entity managed by Harmon purchased the property for $10.78 million in April 2013. City records show a number of construction permits were issued for the site following the 2013 purchase. Urban Market Development operates at the building, along with Mersive Technologies and Datasource Consulting. Urban Renaissance Group also owns 100 E. Speer Blvd., 2301 Blake St. and 1640 Market St. in Denver, according to its website. The company also has holdings in Seattle; Portland, Oregon; and Bellevue, Washington.